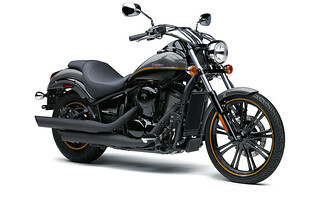 Solid easy to install bracket for you navigation system. 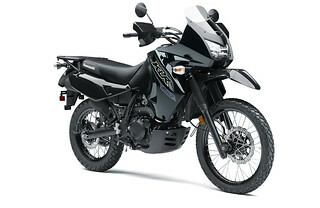 Hardware supplied for fitment of Garmin Zumo 550/660 and Tomtom rder 1+2. 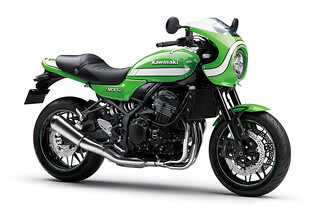 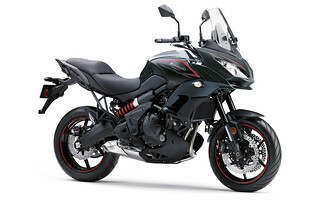 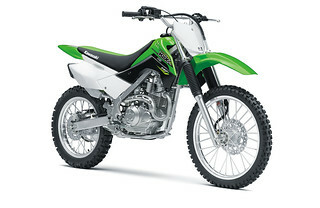 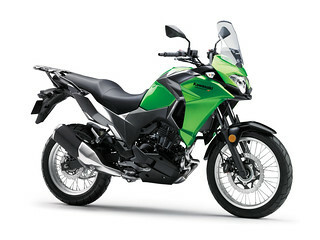 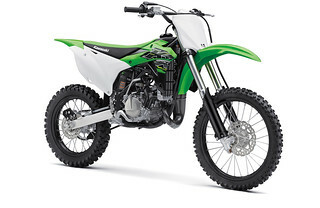 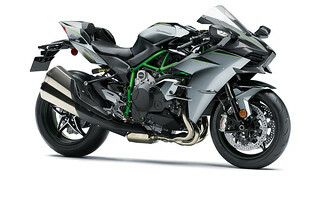 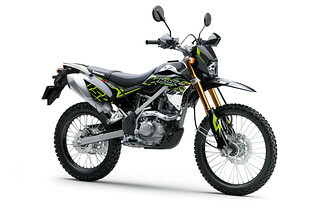 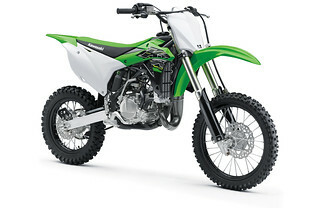 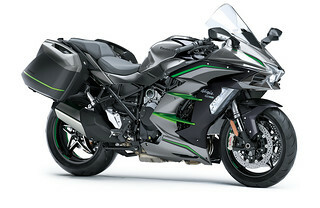 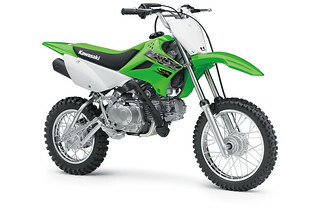 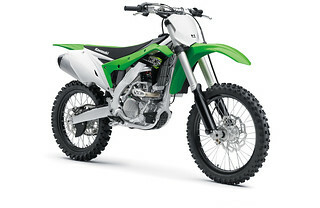 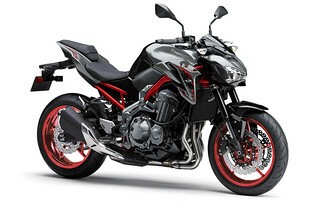 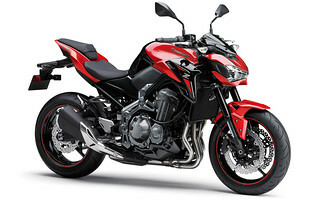 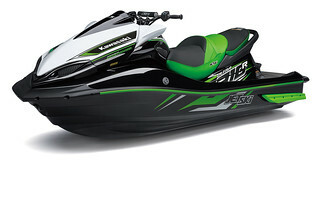 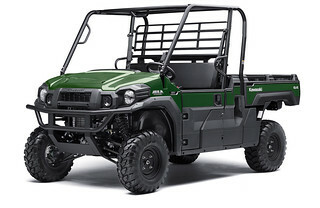 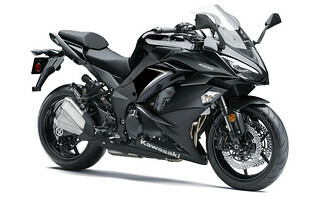 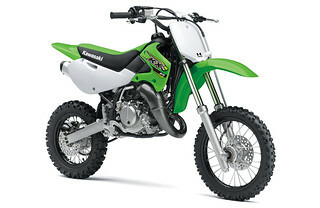 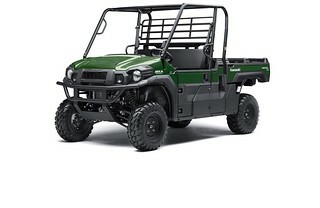 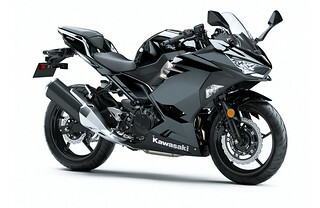 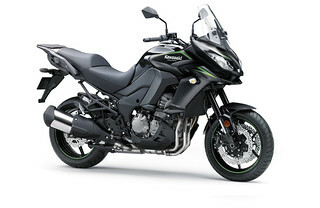 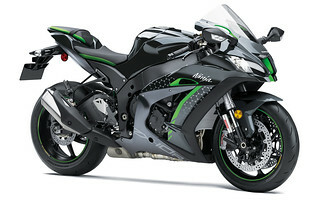 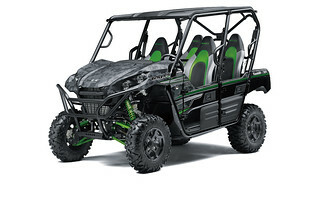 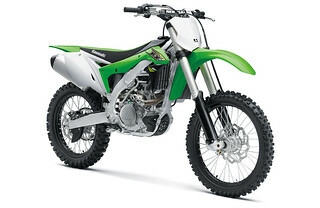 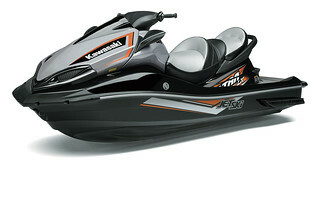 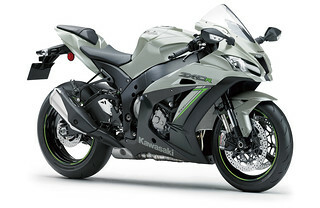 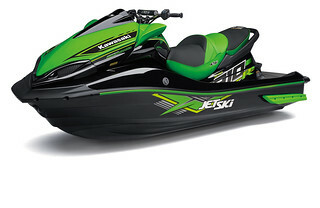 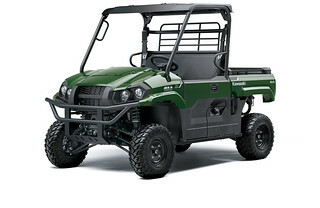 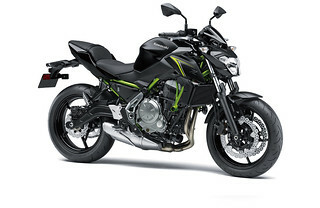 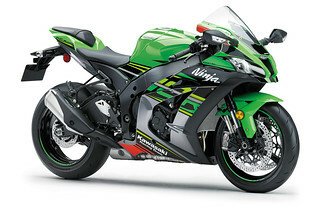 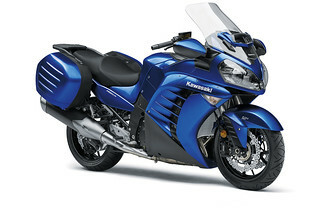 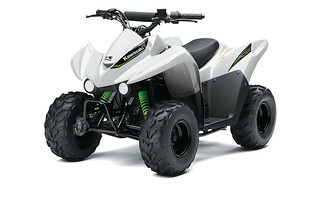 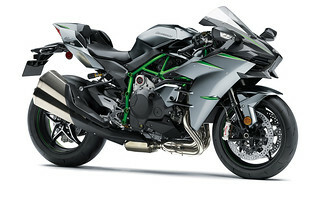 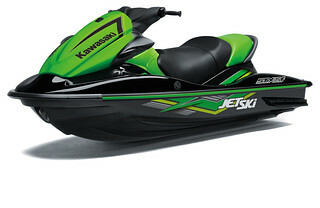 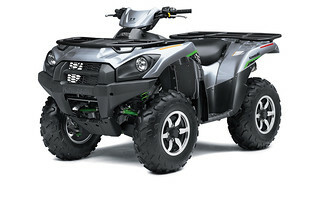 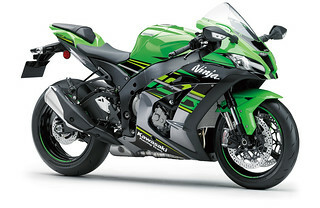 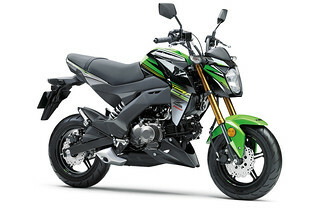 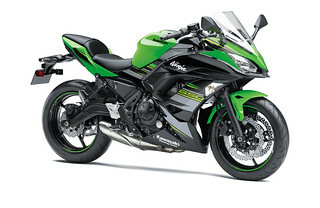 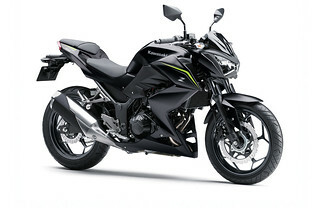 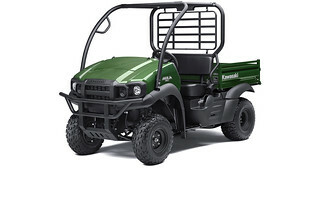 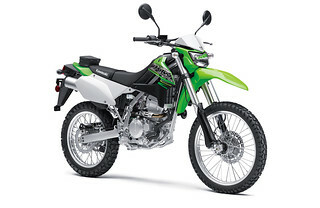 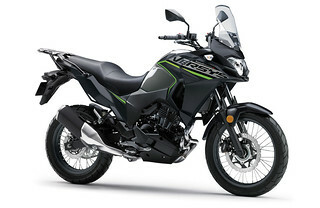 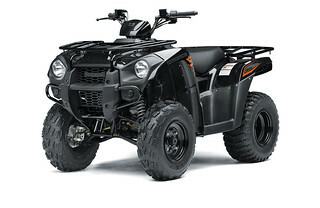 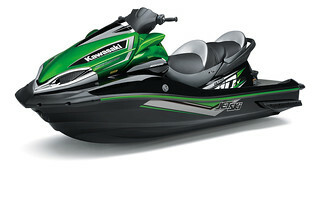 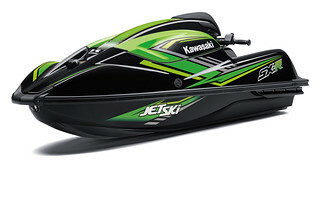 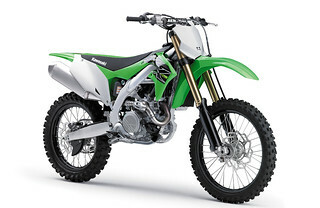 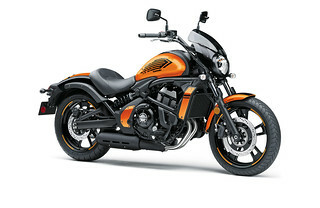 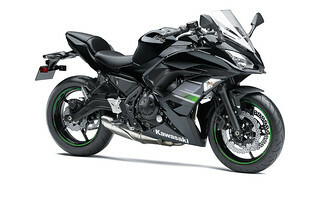 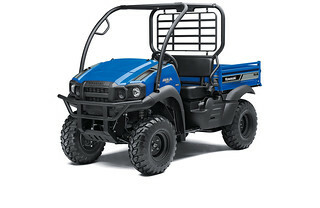 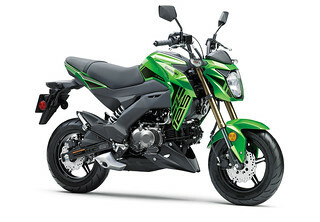 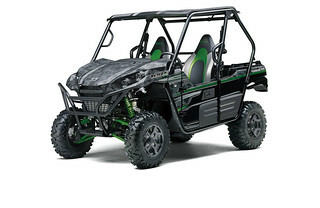 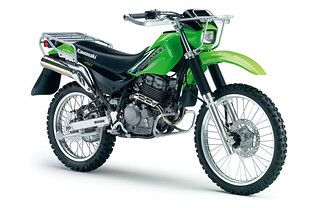 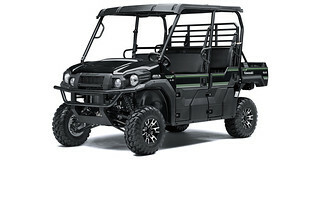 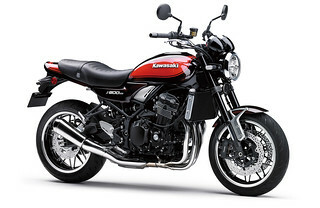 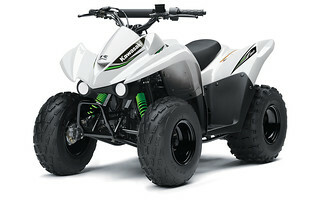 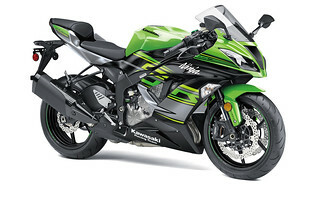 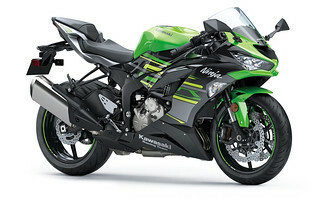 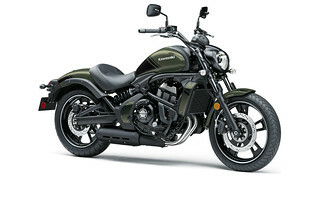 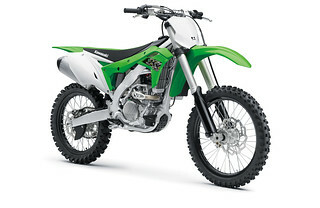 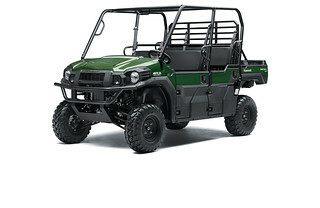 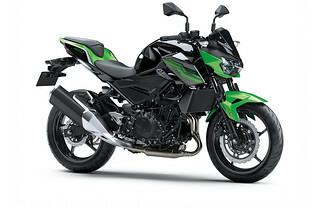 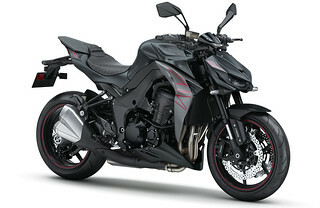 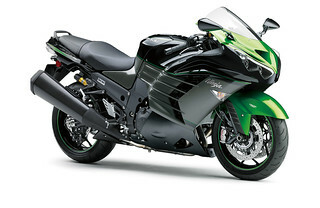 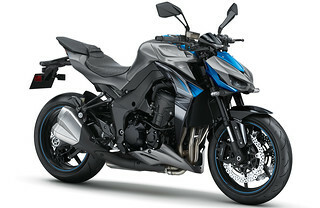 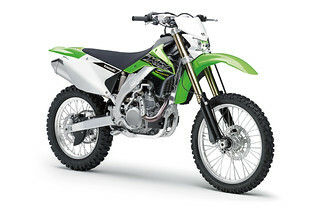 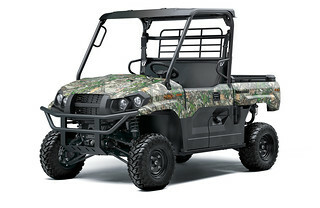 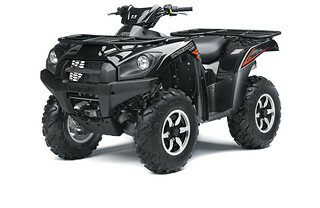 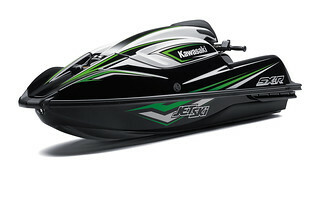 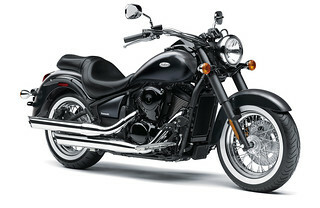 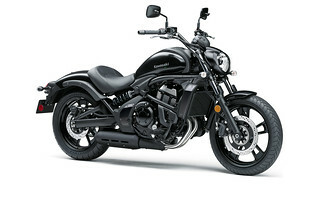 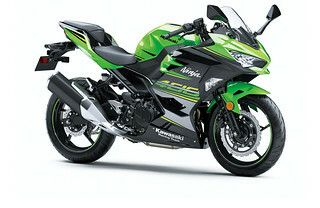 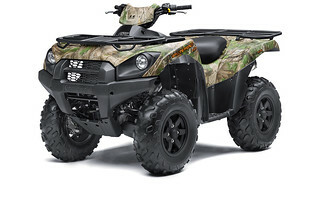 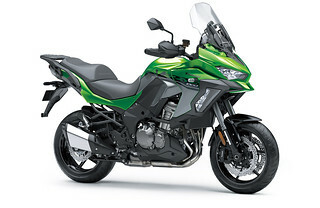 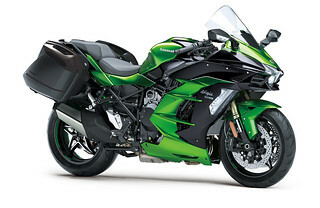 (NON-KAWASAKI BRANDED PRODUCT, PRODUCED AND DEVELOPED BY SW-Motech).